Increasing the condensate returned to the boiler offers a high rate of return on your plant's efficiency by lowering your overall water, fuel, and chemical costs. The highest potential reduction in energy use comes from efficiently returning hot condensate to the boiler. This reduces the amount of fuel that will be required to heat cold make-up water from 55°F to 180°F - 212°F. The energy in the condensate in a typical system can be more than 10% of the total steam energy content. WHY USE A ROTH PUMP CONDENSATE RETURN UNIT? Because steam traps are unreliable. When the steam trap fails 250°F steam enters the condensate receiver and the condensate goes boiling. The only NPSH available is the liquid height of the condensate. NPSH = Net Positive Suction Head. For a boiling liquid NPSH = the height of the liquid above the pump suction less any suction loses. If the NPSH required by the pump is greater then NPSH available, the pump will cavitate. 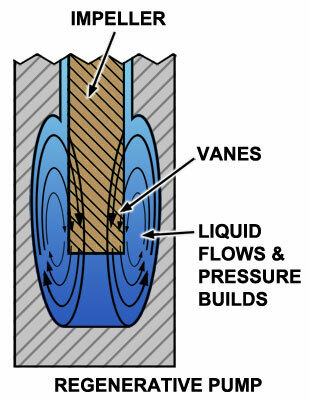 Cavitation occurs because of a low pressure spot in a centrifugal pump impeller. 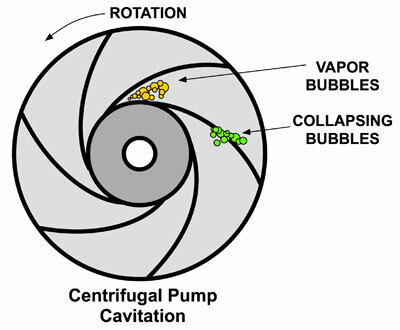 Bubbles will implode on the vanes of a centrifugal pump. 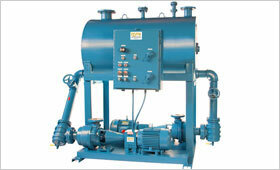 A cavitating pump will have vibration, noise, seal failure, and a greatly reduced flow, making it unreliable. If the pump is not pumping at rated flow, the tank will overflow and drain with treated condensate water and heat hence, energy is being wasted. 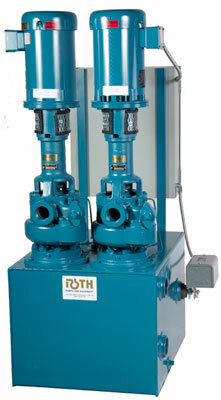 A Roth regenerative turbine pump requires only one foot of NPSH full curve to operate. 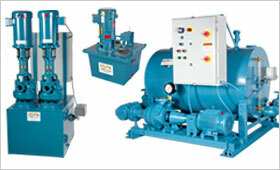 Roth Regenerative Turbine pumps are noncavitating. Stop dumping condensate and improve your plant's energy efficiency easily with Low Maintenance & Reliable Roth Pump Condensate Return Units. Offering the widest veriety of condensate return systems.